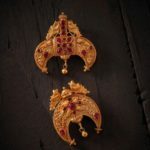 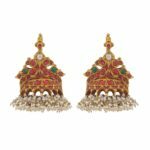 Do you love antique jewellery? 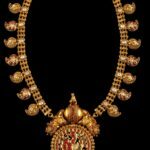 Appreciator of fine workmanship? 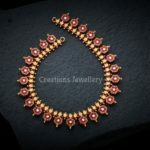 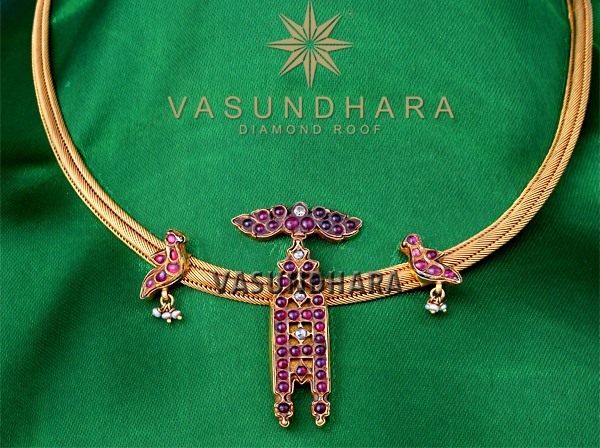 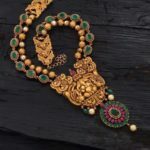 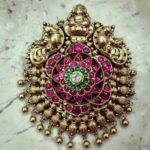 Then you will most definitely admire this stunning original antique necklace with old rubies from Vasundhara Diamond Roof. 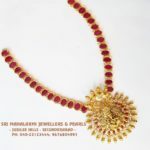 Near Saibaba Temple, Punjagutta, Hyderabad-500082.